When I’m cooking with my toddler, I want my recipes to be two things: firstly, something she’ll actually eat, and secondly, something she can easily help with! 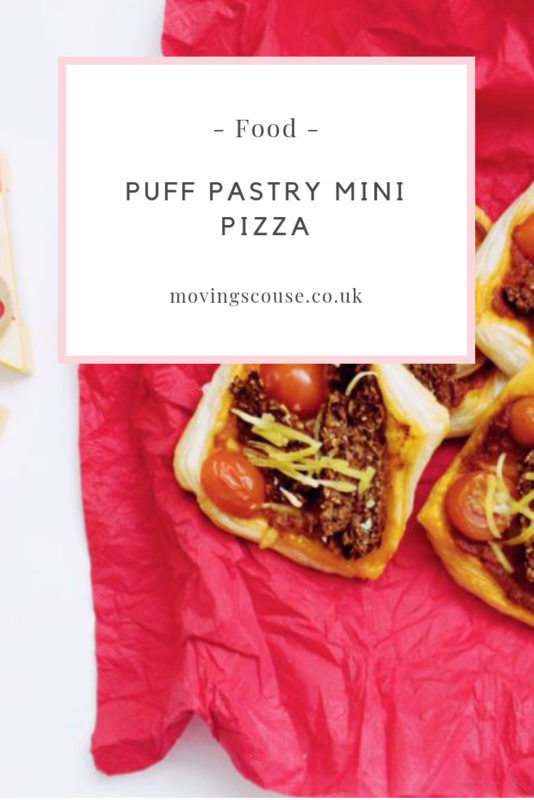 This puff pastry mini pizza recipe fulfils both of those things, is super-quick to pull together, and is easily customised for picky eaters. It’s also a great way to use up leftover vegetables and proteins! I can’t claim to have invented this flaky-based pizza variation – in fact, it seems to be having a bit of a moment and is popping up all over the internet in various forms. From really basic to really sophisticated, there are literally hundreds of possible variations! 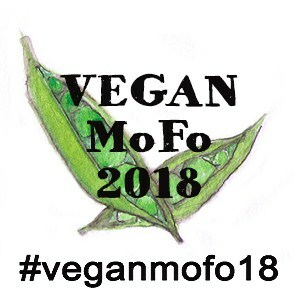 I’ve tried quite a few, and have found that it’s a recipe I really enjoy getting creative with. 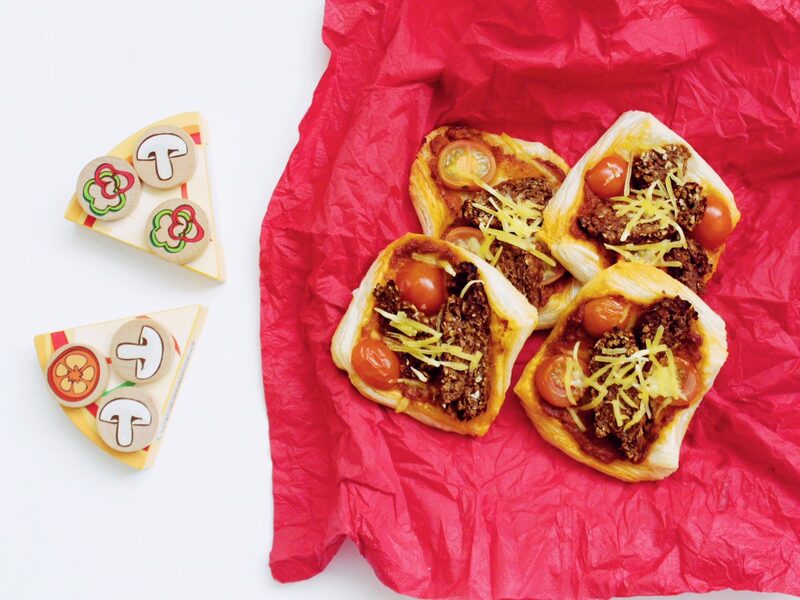 There are absolutely no limits with puff pastry mini pizza, just choose your favourite toppings (you could even make a dessert out of it – I bet a cinnamon sugar version would be amazing) and go wild! I’ve found the best approach is to prepare the ‘bases’, chop up my toppings, and then let my toddler do the actual assembly. Sure, it’s a mess, but it’s a tonne of fun, too… and she’s learning lots about different foods! Preheat your oven to 180º and line a baking tray with baking paper. Cut the puff pastry block into 8 equal pieces, and flatten them into squares with a rolling pin. They don't need to be too thin - about half an inch will do. This is the only tricky(ish) part of the recipe, as the pastry will start sticking to your rolling pin if you don't work fast enough. 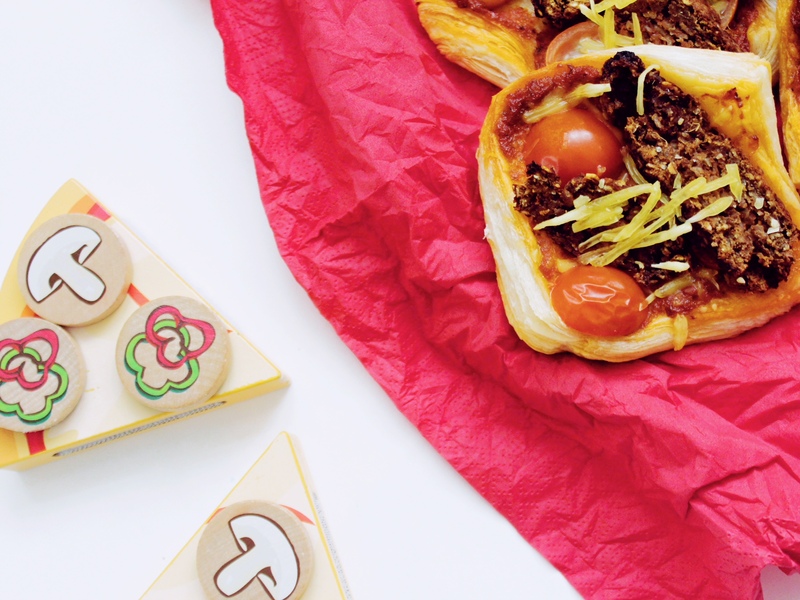 Place on your baking tray. Top each square with a tbsp of pesto, and add the rest of your toppings. Bake for 15-20 minutes, depending on your pastry's instructions.